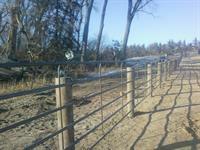 Here at Jim River Fencing we understand all your fencing needs. 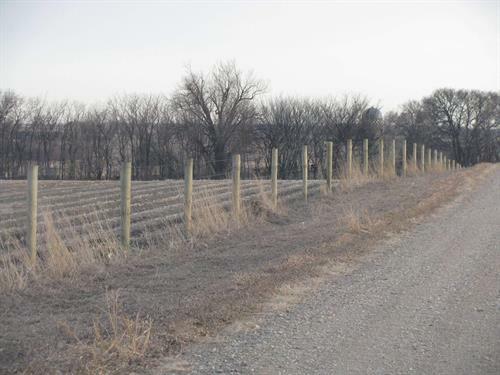 With a name you know and trust, and warranty work on all our fencing. 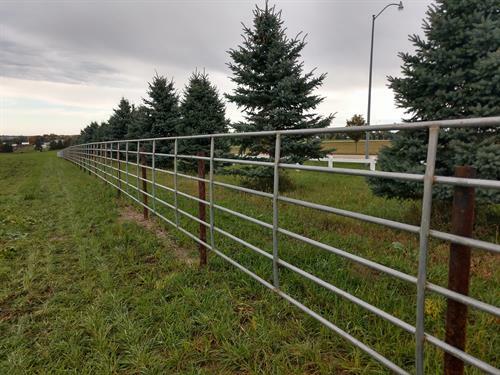 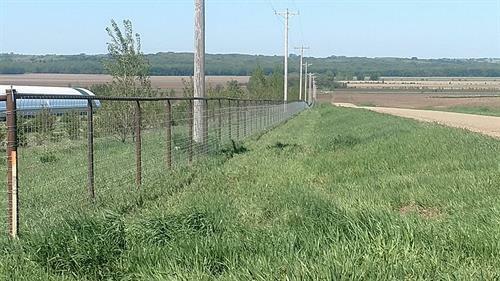 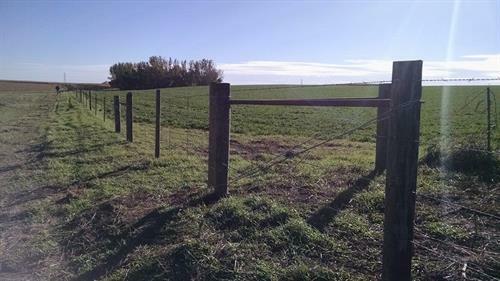 We install all Farm, Ranch, Feedlot & Commercial Fencing. 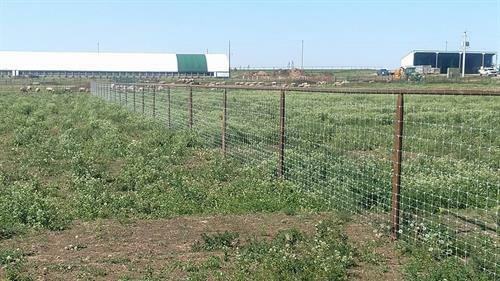 We not only work in South Dakota and the surrounding states but now travel the entire United States. 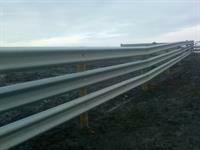 Free Estimates, Bonded and insured.